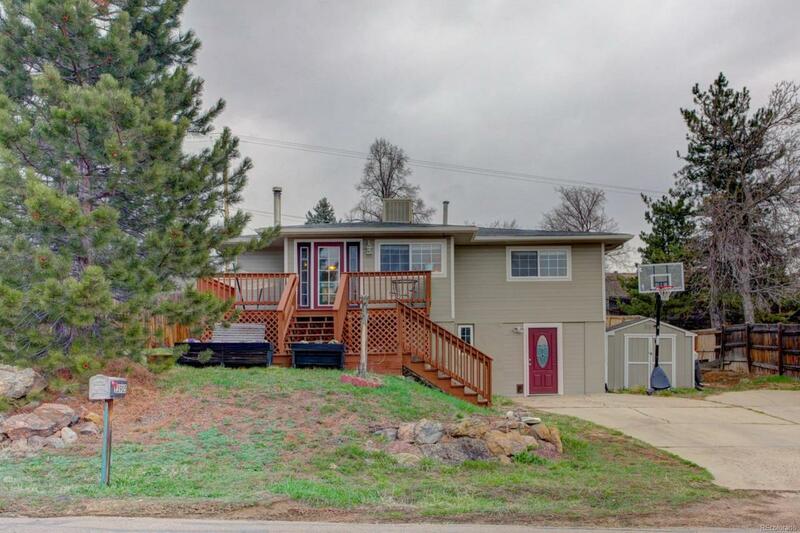 Welcome to this charming home in the heart of Golden. Enjoy close proximity and easy access to all things that we love about Colorado; the world famous Red Rocks Amphitheater, Historic Downtown Golden & just a short 20 min drive to downtown Denver. Location location location! 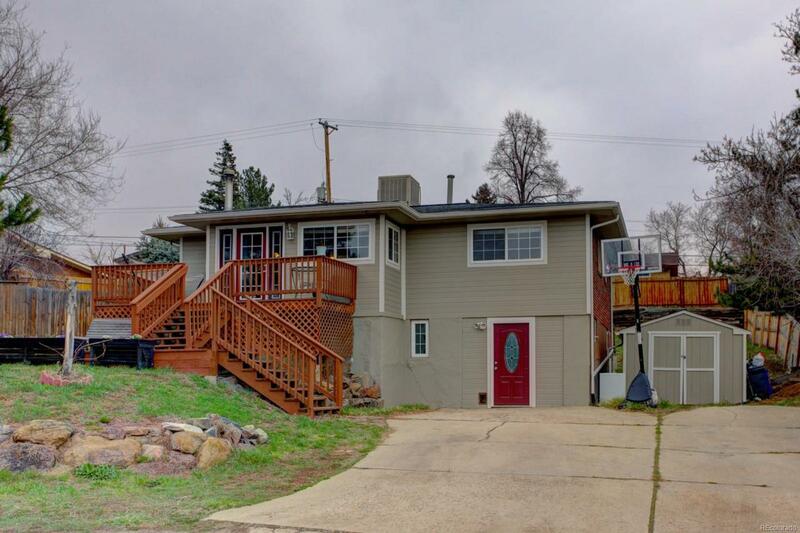 This gorgeous ranch style home offers 3 bedrooms & 2 full bathrooms. Enter the main floor & into a nice spacious living room which is open to the kitchen & a fantastic eat in kitchen area. Kitchen offers an island & new stainless steel appliances. Just down the hallway from the kitchen, you will find two spacious bedrooms & one full bathroom. Head downstairs & you will find a master retreat with its own expansive en-suite & 2nd living area perfect for entertaining, home gym, or game room. 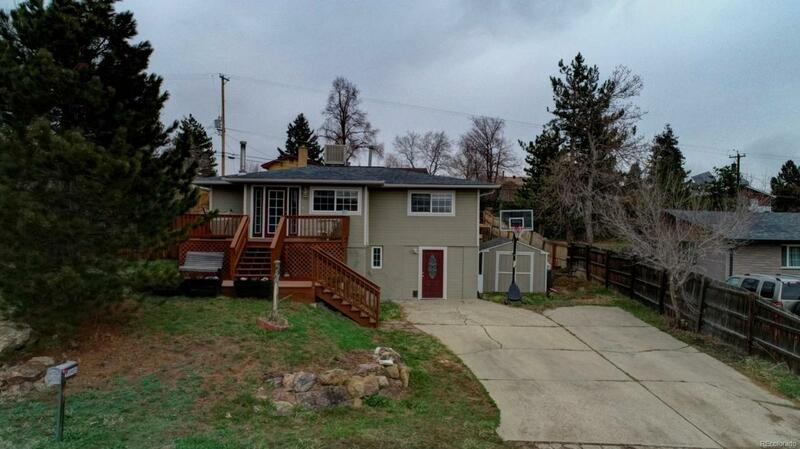 Head outside to the big backyard & enjoy privacy, plenty of room for outdoor entertaining & playing. 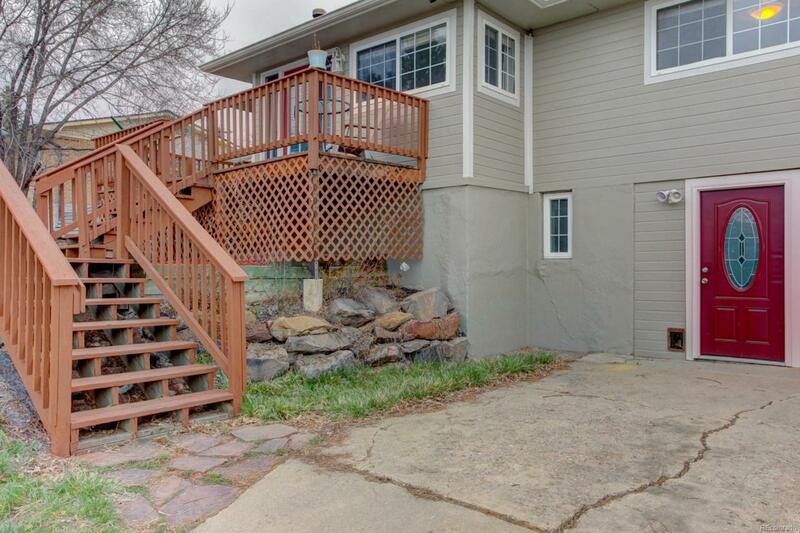 Back out to the front of the home you will enjoy endless views of the front range right from your porch.